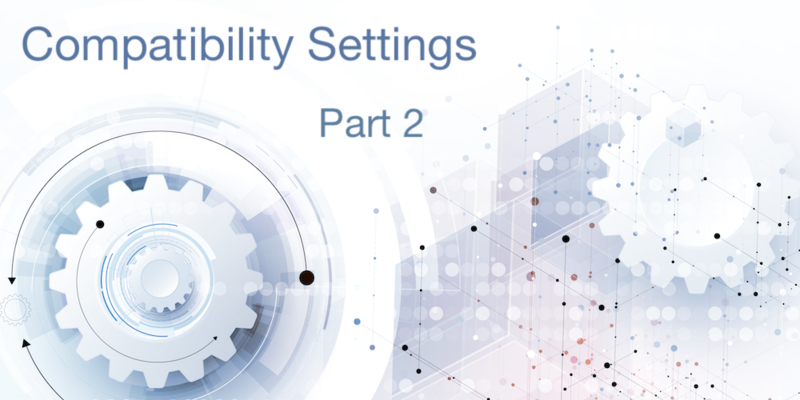 We’ve started a series of blog posts on compatibility settings and the secret options that can drastically help you improve the performance and the behavior of your applications. The first post was about QUERY BY FORMULA. 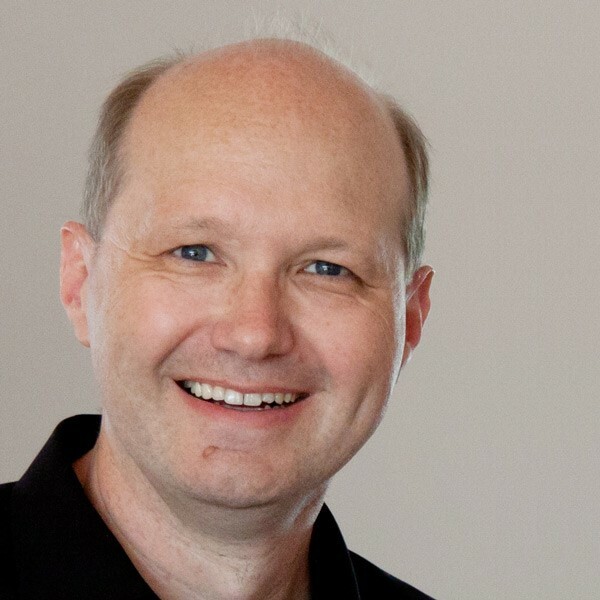 The second part of the compatibility series is about international usage of your business applications. This could mean selling to other countries – or having coworkers coming from other countries to work for a while, but using their local systems. If you’ve ever seen or gotten reports like “the numbers are displayed as >>>>>>>>>”, this blog post is for you. If the above option is already enabled or not displayed at all (applications created with 4D v11 or later), all is well and there’s no need to read further. The 4D developer designs for international usage, while the end user can use any regional settings, even mixed settings in client/server mode. The 4D developer designed for a given regional setting (usually the local one) and the end user needed to have exactly the same settings. A constant numeric value is defined using a dot as the international decimal delimiter (for example, 5.3). Dates are defined using the international “yyyy-mm-dd” (2018-07-31) format. Note the “-” used as the delimiter and the order of the Year/Month/Day. Times are defined in 24 hour format. As soon as the value is displayed (or formatted), the current regional settings are used. For example, I’m writing this blog post on a German system, so String(!2018-07-31!) results in “31.07.2018” and String(5.3) results in 5,3. Different results with different regional settings – for the same application. This requires a change in thinking for long-time developers, but as result you get international working applications without extra effort. To change the regional settings behavior, you need to change every place where local settings are hard coded. This could be a nearly impossible mission. This is why a compatibility option exists and why it’s set to “compatible” by default. But there’s a lot to earn, so let’s see how difficult it really is. Good news! There’s nothing for you to do. When you create a 4D method in v2004 and write $i:=5,3 (German system) and open that method in 4D v16 or newer, you’ll see $i:=5.3. It’s the same for dates and times. Problem solved! 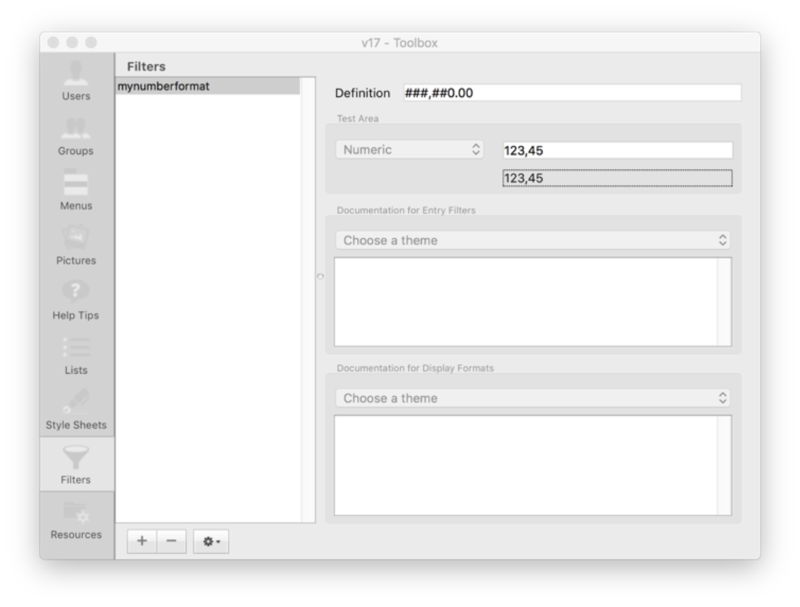 Using numeric formats – filters. While 4D does allow hard coding formats (i.e., “###.##0,00”) in methods or forms, we’ve been advising against it for 20+ years. If you’ve used Filters everywhere, changing them will be extremely easy. You might have 5 or 10 filters, but probably not more than 20. So you’ll need to modify your filters from local format to international format (i.e., using dots (“.”) for decimals and commas (“,”) for thousands separator). Once that’s finished, enable the compatibility checkbox and you’re done! This step isn’t as easy as those mentioned above. While you might’ve used filters in your applications, you may not be certain whether or not you (occassionally) skipped the filters and created “quick & dirty” code in some cases. Since there aren’t that many different formats, it’s simple! ##0 ^^^0 0,00 ***0 are typical formats. Only a part (as unique as possible) of the format is needed. If you find one of these text fragments in your methods, chances are pretty good that they’re hard-coded. Use the Find tool in design mode to search for these bits of code and browse the results. If you find a lot, browse through them manually and verify that your search condition was correct. Fine-tune it if necessary. It might take some work, but you’ll be able to define some patterns to hande most of the cases. These patterns should allow an automatic “search & replace” operation. Depending on the amount of effort required, you could even write a method to run through your code and search for you, using the METHOD GET CODE and METHOD SET CODE commands. First, we’ll need to get a list of all forms for all tables and loop through them. Then for each form, we’ll get a list of all objects and loop through them, too. And finally, for each object, we’ll check if it uses a numeric format and if it does, we’ll see if it’s hard-coded. If it is, we’ll report it. The good news: this code will provide a list similar to the Find option in design mode for methods. The bad news: you’ll need to open each result and manually assign the format, so it might take some time. Let all filters continue to use regional settings… no changes yet! Even though in nearly all cases, you’ll want numbers to be formatted to follow regional settings, there are some exceptions. For example, you may use different rules when you import or export data. It depends on who will use or who has provided the data. Another example is data in an XML or JSON format, which always uses a dot (“.”) as a decimal separator. Your job is only to handle these exceptions, not the normal behavior. Note: Even the format is named XML, so it can be used for any use case, as long you want to use a dot as a decimal separator. For older, well-established applications, some work may be required, but results in applications that you can deploy anywhere with correct numeric formats. This will take pressure off of your tech support and help your customers, too. It’s a win-win!